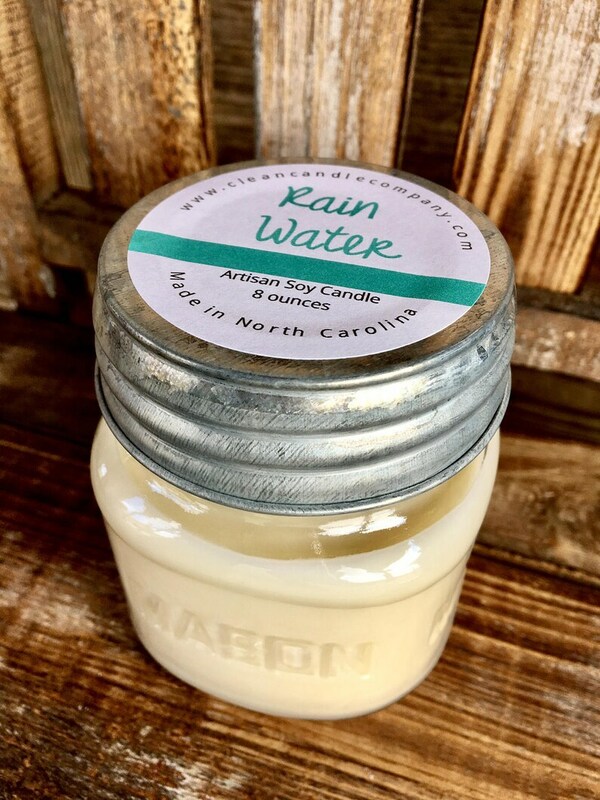 Rain Water- Does rain have a smell? This is how we imagine it! A fresh floral fragrance infused with grapefruit, tuberose and lemon essential oils. This candle smells so fresh and the scent lingers after it has been extinguished (which doesn't happen with too many candles! ).